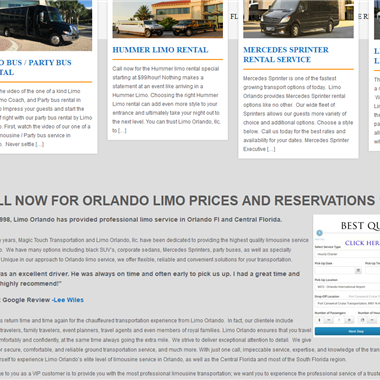 Select photos you like; we'll recommend wedding limo services in Orlando Try now! Backstage Limousine is a leading Orlando limo company offering complete luxury transportation services for individuals and business. 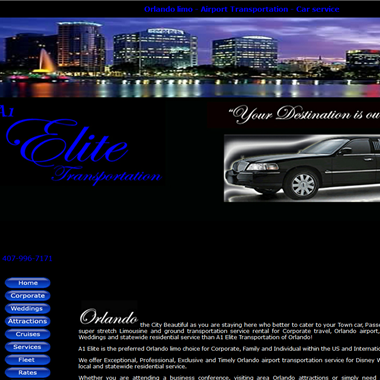 We provide you with Orlando airport limo service whenever you need it. Safe and reliable MCO transportation, Port Canaveral car service and Disney World limo service that is available 24/7. 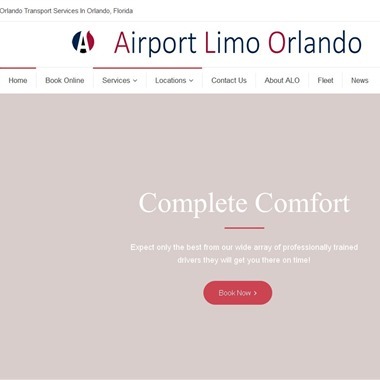 Book our MCO limo service for safe and reliable Orlando limo service to and from Orlando airport, Port Canaveral or Disney World. We are available 24/7 all year round and our rates are very affordable. 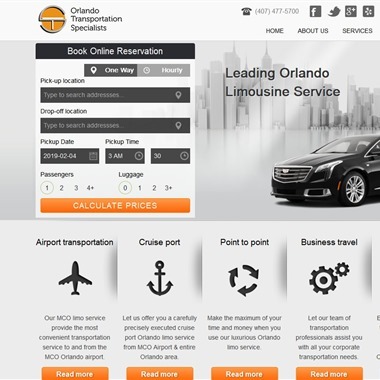 Reliable and punctual Orlando car service available 24/7. Call us whenever you need car service to and from MCO airport, Port Canaveral car service or Disney World private car. 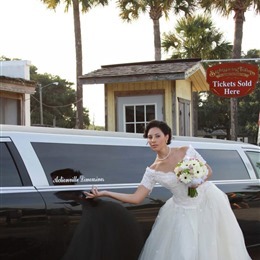 The award winning Orlando limousine service providing MCO car service, Port Canaveral limo, Disney World limo and other transportation services for over twenty years. There is no ride as special than a limousine. Your wedding is the ultimate event, and your ride should reflect this. Our professional limo services will ensure that you make a grand entrance wherever you are and help you indulge in some essential luxury. Remember that limos aren’t just for the grand event itself. 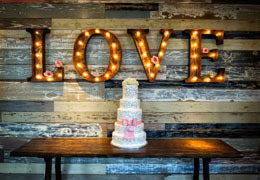 They can be a delightful part of pre-event parties and the rehearsal dinner. When you arrive in a limo, all eyes are on you long before you take that walk down the aisle. A limo also serves to keep pre-event party-goers together. Everyone arrives at the bachelorette party and rehearsal dinner together. If alcohol flows a bit too abundantly at these festivities, a limo will return you home or to your hotel safe and sound. Celebrate to your heart’s content without worrying about a designated driver. You can even continue enjoying your libations inside the limousine. The limo rider will see to your comfort and safety. Following the wedding reception, have a limo whisk you away in style. It’s a great ending to your special day. Even on a tight wedding budget, consider treating yourself to the glamor of a limo ride. 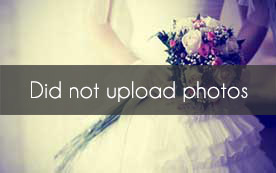 It’s the icing on your wedding day.